Jack Reacher returns in a heart-racing new novel from Lee Child, creator of today's James Bond, a thriller hero we can't get enough of (Ken Follett). 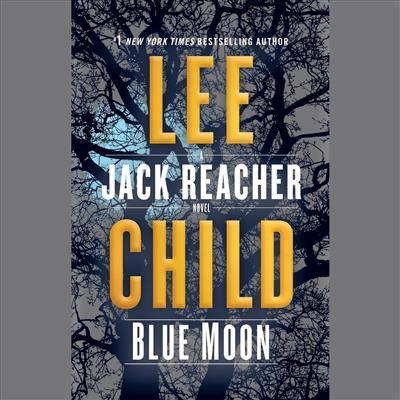 In the next highly anticipated installment of Lee Child's acclaimed suspense series, Jack Reacher comes to the aid of an elderly c... read full description below. Jack Reacher returns in a heart-racing new novel from Lee Child, creator of today's James Bond, a thriller hero we can't get enough of (Ken Follett). In the next highly anticipated installment of Lee Child's acclaimed suspense series, Jack Reacher comes to the aid of an elderly couple . . . and confronts his most dangerous opponents yet. LEE CHILD is the author of the #1 New York Times bestselling Jack Reacher thrillers and the complete Jack Reacher story collection, No Middle Name. All his novels have been optioned for major motion pictures--including Jack Reacher (based on One Shot) and Jack Reacher: Never Go Back. 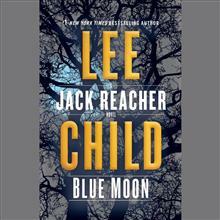 Foreign rights to the Reacher series have sold in over one hundred territories. A native of England and a former television director, Child lives in New York City.